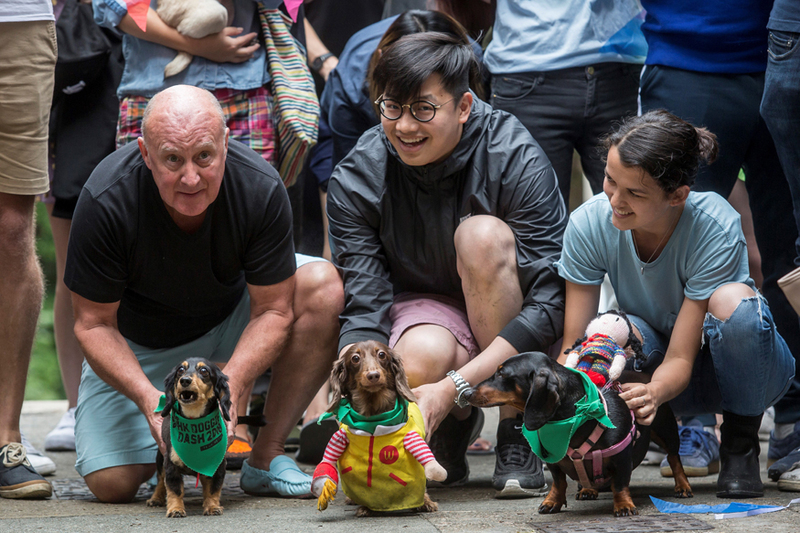 "There are lots and lots of dogs that are abandoned each year in Hong Kong," said Marilyn Ho, an organiser of the event. "We need to educate the Hong Kong public that dogs are not just commodities and possessions, that they are living beings who have feelings." Sunday's racers competed in looks as well as speed, showing off attire ranging from Superman costumes to colourful accessories.